Professor Jorgensen's research covers both computational and experimental chemistry, whereby he combined quantum, statistical, and molecular mechanics to model chemistry in solution. He has been a leader in computational studies of organic and enzymatic reactions in solution, molecular recognition, protein-ligand binding, and molecular properties. His OPLS force fields and TIPnP water models are widely used. Together with his team of researchers, he is also actively engaged in de novo drug design and synthesis, particularly for anti-infective, anti-proliferative, and anti-inflammatory agents. Professor William L. Jorgensen received his undergraduate education at Princeton University, whereupon he went to Harvard, earning his PhD under the direction of Professor E. J. Corey. 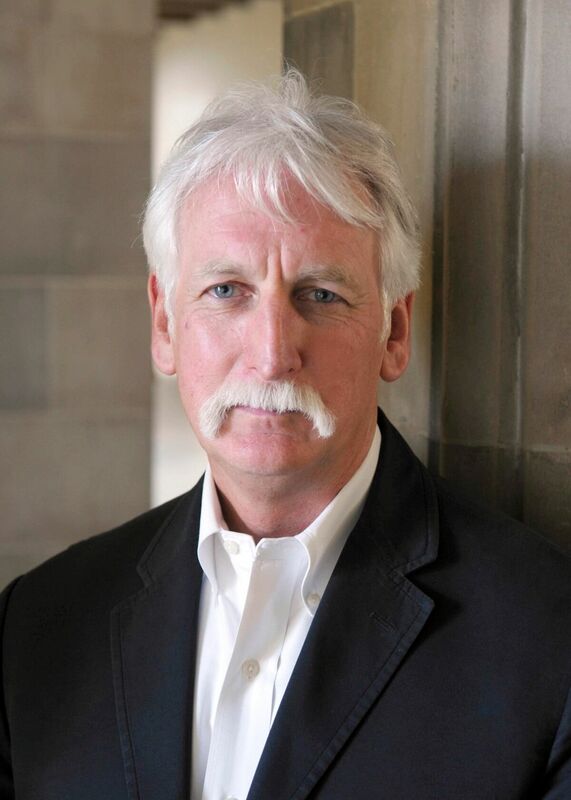 After 15 years on the faculty at Purdue University, he moved to Yale, where he is a Sterling Professor and was recently the Director of the Division of Physical Sciences and Engineering. Print compiled in their honour.